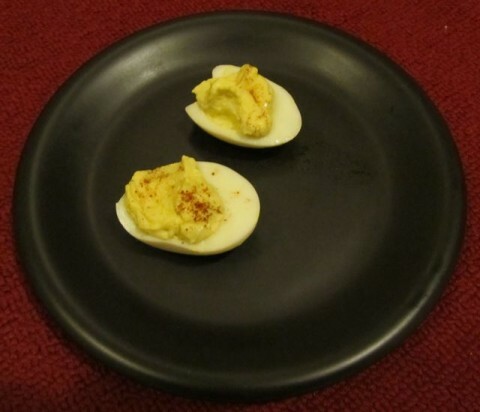 Who Wants the Last Two Deviled Eggs? Well, thank God they’re finally gone. There’s been no room in the fridge and I think we’re all a little tired of seeing those things sitting on the counter for the last five days. Posted by Ted on November 29, 2011, 6:00 AM.